Really want to impress them? 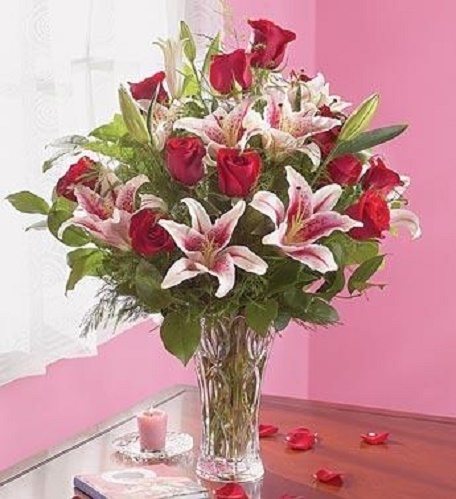 Send this beautiful arrangement of Stargazer lilies and Red Roses. No two flowers compliment each other more than these two. 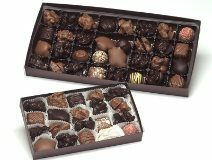 They'll love it.